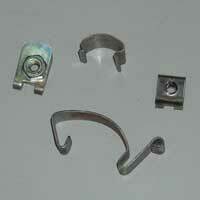 ANAND INDUSTRIES is a leading Manufacturer & Supplier of high end Automobile Springs. The Automobile Springs have found widespread applications in diverse industrial applications and are fabricated using sophisticated technology. 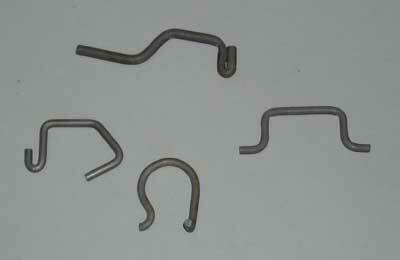 In addition, the Automobile Springs have a robust construction and can be availed at leading market prices. ANAND INDUSTRIES is a chief Manufacturer & Supplier of superior quality Coil Springs. 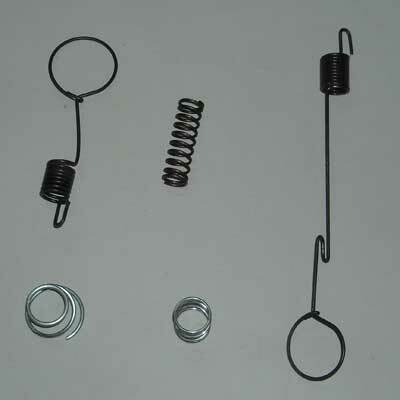 The Coil Springs are manufactured by our team of skilled professionals, who used the finest quality of raw material, to ensure complete customer satisfaction. 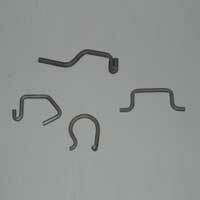 In addition, the Coil Springs can be availed at competitive market prices by the customers. We manufacture and supply Wire Forming Springs for our esteemed clientele. 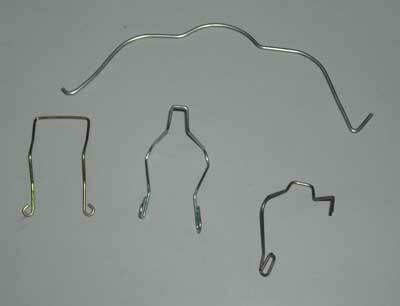 The Wire Forming Springs are high utility industrial equipment, fabricated from the best quality raw material. 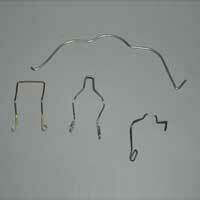 The Wire Forming Springs possess high durability and can be availed at leading market prices.